work of a seemingly ordinary young Mennonite woman living in very extraordinary times. What was it like for the ordinary people in southern Russian Mennonite colonies, for the impoverished factory workers, for the lowly footsoldiers in great military campaigns, for the ordinary child, woman, the sick or handicapped person in the past? 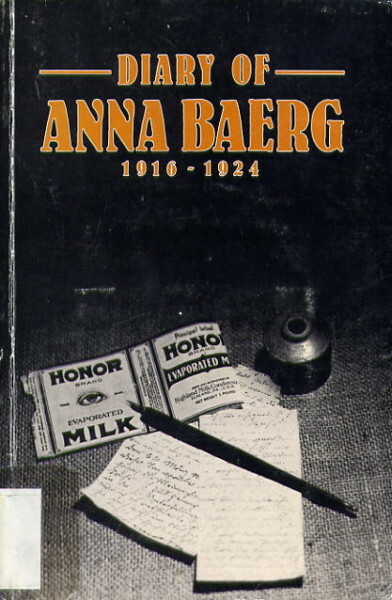 Anna Baerg’s diary helps to answer some questions of this kind, thereby making a unique historiographic contribution.